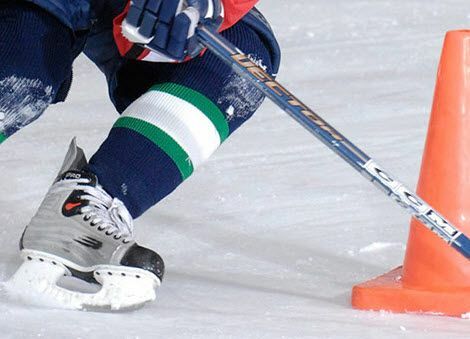 There are a number of summer hockey camps in the area for players interested in further developing their skills. 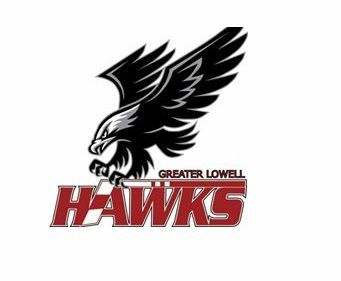 We do not have any GLYSA summer programs, but know there are Hawks in these programs. The Mite 2's were runner up at the 2018 Falmouth Fall Classic. Congratulation to the Peewee 1 team for winning the 2018 Octoberfest Tournament at Waterville Valley. They were undefeated. Greater Lowell Youth Skating Assocition board members and coaches have been provided access to training materials from USA Hockey's SafeSport program. There is Zero Tollerance for abuse. Tom Jackson is our league SafeSport coordinator. If you have any questions on the program or suspect abuse please . All families should review this SafeSport brochure from USA Hockey. GLYSA mourns the loss of one of our own. 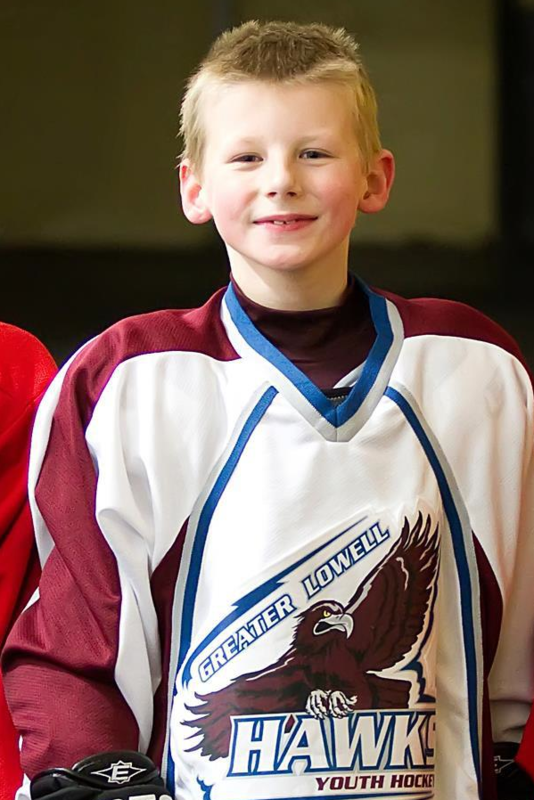 Nick was an incredible little boy who touched so many lives. Our thoughts and prayers are with him and his loved ones.